We have a few last-minute updates for everyone considering attending some or all of our upcoming events at LGBT Week NYC starting next week, May 16th. What is LGBT Week NYC? 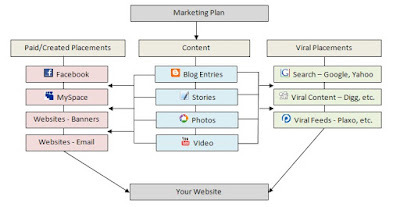 Building off of the success of our LGBT Marketing Conference we've held for the past 9 years in New York, including our 1st LGBT Week NYC in 2015, Community Marketing & Insights and Pink Banana Media are proud to announce the launch of our expanded LGBT conference schedule for 2016, bringing the broader scope of Marketing, Advertising & Technology to the mix, with the theme "Education & Networking: Bringing together the worlds of advertising, marketing, technology and business in the LGBT marketplace." 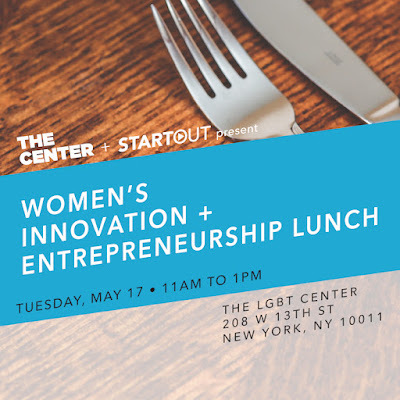 Join StartOut and The Center for the Women's Series Lunch during LGBT Week 2016! 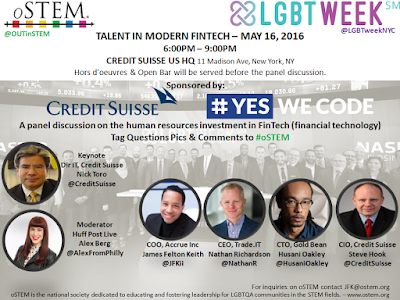 We've invited a panel of female entrepreneurs and business leaders in the LGBT community to tell their stories. Listen to their inspiring stories of successes and failures, enjoy a light lunch, and meet a potential mentor or future business partner! For those attending the Tourism & Hospitality symposium on Tuesday afternoon at Google, there is a reception immediately after this right next door, for symposium attendees only. After that, there are two receptions to choose from. In case you're in NYC for our conference, but missing the travel programming at Google, be sure to attend this reception, where you can network and mingle with a variety of LGBT business folks here in NYC. $35 tax-deductible donation. Fabulous prizes! On Thursday, after our main LGBT Marketing, Advertising & Technology Conference, there is a reception available to all LGBT Week NYC badge holders, where we can mix and mingle with one of the LGBT professional business organizations, Out Professionals. That's it... be sure to check out the latest in program guide, schedule and events at www.LGBTWeek.NYC... we'll see you there! 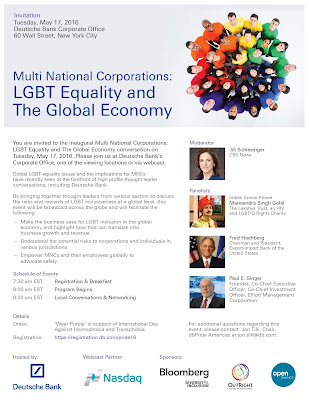 Featuring India’s first openly gay prince, Manvendra Singh Gohil, Fred Hochberg, Chairman and President of the Export-Import Bank of the United States, and Paul Singer of Elliott Management Corporation. The conversation will be moderated by Jill Schlesinger of CBS News.